I don’t know where the craving came from but late yesterday afternoon I started craving waffles. 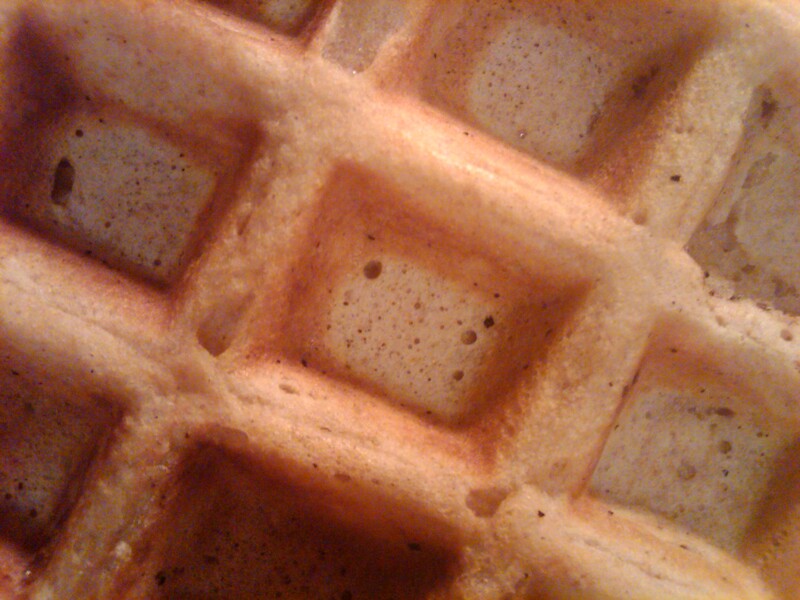 And I realized I’d never made waffles from scratch before. So I set out to tackle homemade waffles!